One of my photos won an APA Award this year! This is a big deal, and I'm honored. The image came from my coverage of the 2017 Tour d'Azerbaijan pro cycling race in May. I was brought on by Team Illuminate to provide daily updates as well as an image library for long-term use by the team and to promote the team's sponsors. It was a dream job. These kids were scrounging for water bottles and other souvenirs at the end of Stage 2. I sat in the team car while the team's director bought sandwiches for the riders. I was exhausted, having spent the last five hours leaping in and out of the car, lugging two massive DSLRs around, helping sort rain gear for the riders, food and water, and, since I was riding shotgun, keeping track of which teams were in the lead, which were threats, how the Illuminate riders were doing, etc etc, while the team director pushed our loaner Skoda to its limits to keep up with the peloton (and ha ha ha, meanwhile a couple hundred pro cyclists turned their legs inside out to race their bicycles at full throttle, but how can you ever really know anyone's discomfort but your own?!). Anyway, these young fans were non-stop heckling me for something, anything, and I had nothing to give them but they would not relent. I rolled up the driver side window and they pushed it back down. I ignored them and they only screamed louder. I aimed my camera at them with full-power flash and dialed it in to 9 fps in hopes that the blinding light would spook them, and it did not, but this resulting image makes me smile every time I see it. The 2017 APA awards book. Inside the 2017 APA awards book. "The lighting and colors in the image really add to the mood... it is a perfect representation of Andrea himself, an Italian man who is enamored by American Culture." "When I photograph people I try to capture their subtle nuances in the most honest way possible... Andrea is an insanely talented photographer and cinematographer born and raised in Italy. He moved to Chicago a few years ago, fell in love with America, which led him to purchase a beautiful 1960's Buick Electra to drive around the country." 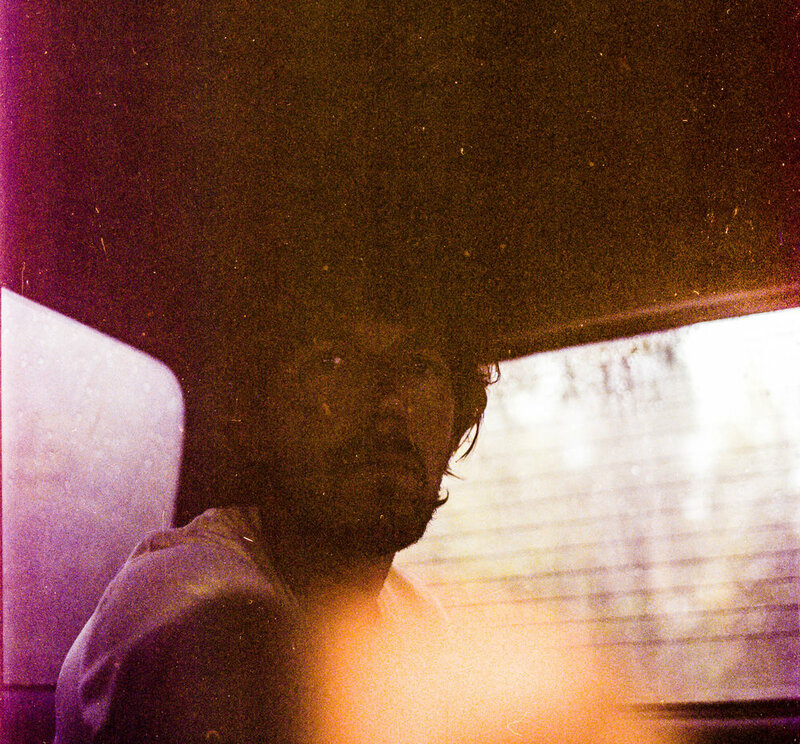 Elisha initially photographed him in the driver's seat, but "this didn't feel strong enough and felt a little cliche. I knew I wanted to get more of the car in the shot so I moved him to the back seat and played around with various angles, compositions, and focal lengths there. We landed on a wide, cinematic shot and were done." This image caught me right in the heart, with it's dreamy tones, the lush flowers, and most of all, that expression. "The basic idea is that there were other relationships besides heterosexual ones in the past... but we would never know it based on the films of the era..." In this frame "the subject is a character who is the 'housewife' who can't believe her life is what it is...while she is doing an everyday activity she normally does - cutting her roses to put in a vase on the dining room table - and starts to space out thinking of how unhappy she is, how confused, terrified, lost she is because she suddenly has been awakened to the feeling that she will never be able to be 'herself...'"
Elisabeth started her career shooting production stills on tv and film sets, which directly inspired the look and feel of this project. Elisabeth's website is here. 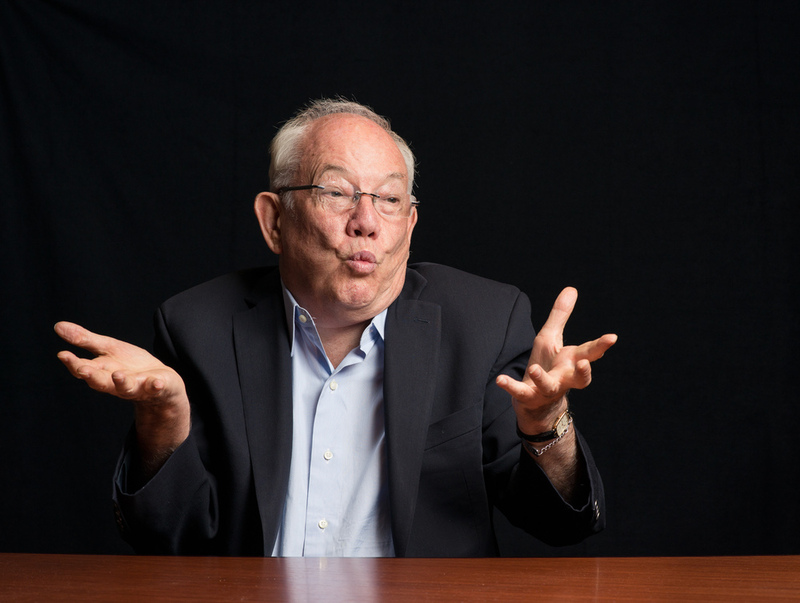 I do a lot of corporate portraiture. It spans the gammut from super-drab company-guidelined gray backdrops to truly fun and creative editorial-style portraiture. Mark's winning entry in the Corporate category caught my eye because it is a headshot with a twist. There's a dreamy, gauzy, quality to it that sets it apart from any other "corporate headshot" I've seen. I asked Mark about it and he promised to answer my questions. I am still waiting!! So, as soon as the holidays wear off, and I get a response, I'll post a Q & A with him that should be worthwhile. It is crazy to single out just three among all the great frames in this year's APA Awards. And every time I page through them new images jump out. Take a look through the gallery and try to pick your own favorites and you'll see what I mean! A while back I was car-camping at various spots along the Pacific Crest Trail making large-format portraits of through-hikers. One evening a storm blew in. Lightning crashed down and the sky turned purple and I took a few photos on my trusty old Yashica-mat before dashing into my truck for shelter. 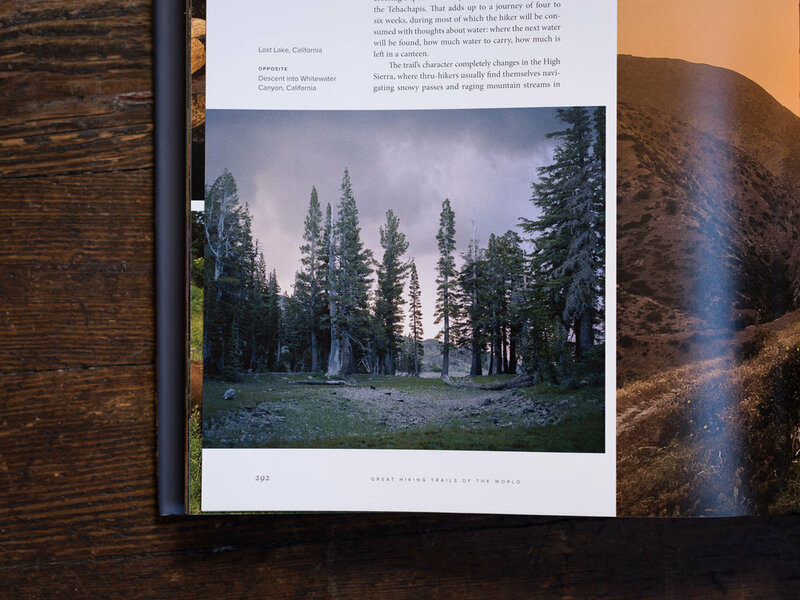 One of those storm photos made its way into this new book Great Hiking Trails of the World, by Karen Berger, published by Rizzoli, celebrating epic hikes around the world. 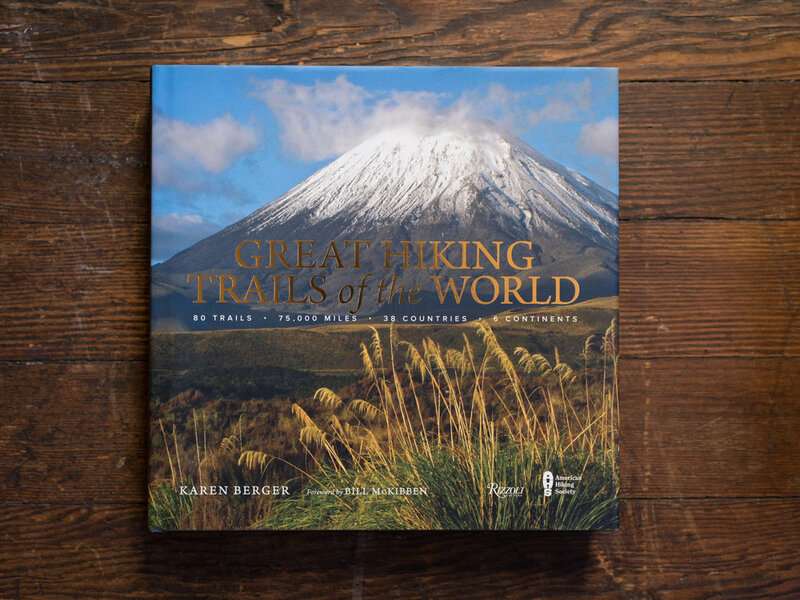 Great Hiking Trails of the World - a coffee-table portal to various hard-earned heavenly views. If you flip to page 292 you can see that stormy sky I was talking about, moments before the hail hit. Page 292 of Great Hiking Trails of the World! I'll part with this self portrait I took in the back of my truck as the hail got truly fierce. I'll not bother to re-scan it or clean it up, so the dust specks and color shifts are here to stay. Yours Truly, hiding from the hail. In sum, the book is beautiful. I recommend it as a holiday gift. My photo from a roadtrip through Death Valley is now the cover art for Audien's new track. 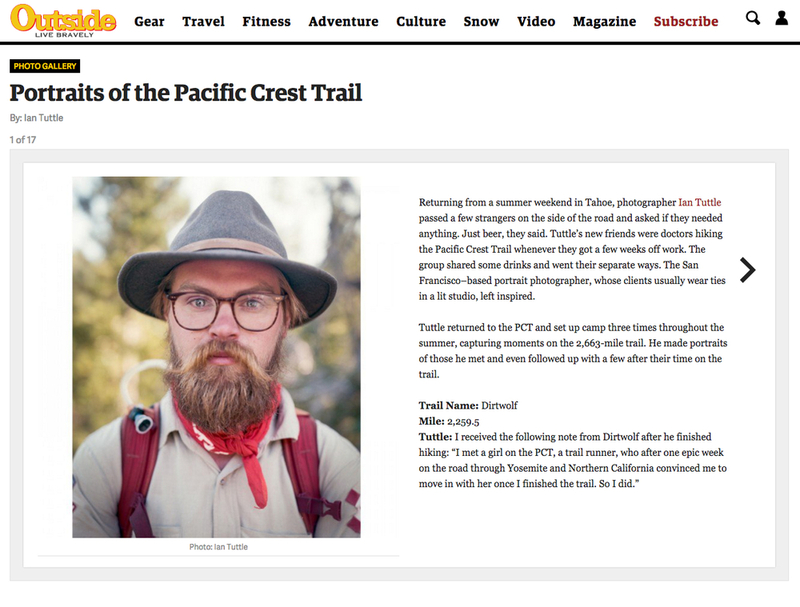 The New York Times liked my portrait series of Pacific Crest Trail Hikers. Last summer I had the opportunity to work with the Airgas-Safeway Cycling Team (then just "Airgas"). The UCI team is making huge strides, this year bringing Safeway on as a sponsor and signing the legendary Chris Horner. Road Bike Action magazine ran a sweet spread on Griffin Easter, one of the very talented athletes on the team who returns for the 2015 season. The magazine is on newsstands now, so get yourself a copy. As a former bike racer myself, it was exhilarating and a bit surreal to follow in the team car and watch these guys from the "outside," and I look forward to more coverage this season. If you're a fan of sport, follow this team's exploits as they compete all over the world. I promise you won't be disappointed! Outside Magazine has run a selection of them here. Check it out on OutsideOnline. 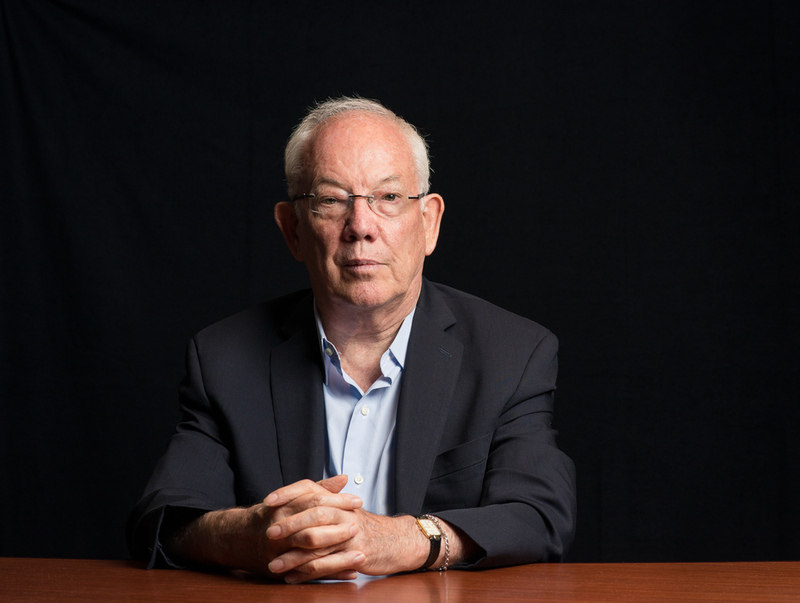 I had the pleasure of photographing economist W.B. Arthur for the SFI Bulletin, The Santa Fe Institute's magazine. Mr Arthur, "credited with influencing and describing the modern theory of increasing returns," (wikipedia) was a delight to meet and even after wrapping the shoot we continued to talk for close to an hour about chaos theory and the global economy. I was thrilled when he gave me a copy of his book, "The Nature of Technology," and after reading it I heartily recommend it to anyone interested in how inventions are born and how technology evolves, seemingly with a life of its own. Ever looking at the world through the lens of photography, I found many striking quotes, including: "a technology is more than a mere means. It is a programming of phenomena for a purpose. A technology is an orchestration of phenomena to our use" (pg 53). Certainly photography, from its inception in the 1830's as a modification of the camera obscura into a recording instrument in its own right, all the way to present day, when emulsions have been outmoded by silicon and circuitry, has evolved dramatically. The phenomena of light's ability to describe the world has been orchestrated into marvelously sophisticated tools used to study, protect, define, and artfully express. I regularly find myself oscillating between analog film's physical properties (and delayed gratification) and the convenience and logistical superiority afforded by modern digital cameras. Says Mr Arthur, "We are caught between two huge and unconscious forces: our deepest hope as humans lies in technology; but our deepest trust lies in nature. These forces are like tectonic plates grinding inexorably into each other in one long, slow collision" (pg 11). "All Systems Will Be Gamed: Exploitive Behavior in Economic and Social Systems"
"Complexity Economics: A Different Framework for Economic Thought"
I had the great pleasure to work with the band Borrowed Trouble for an article in the San Francisco Chronicle.